In 1993, when President Bill Clinton signed the National Voter Registration Act (NVRA), its boosters claimed that it would solve, once and for all, a plethora of problems plaguing the nation’s voter registration rolls. A conservative legal organization has uncovered that Virginia election officials removed thousands of voters between 2011 and May 2017. 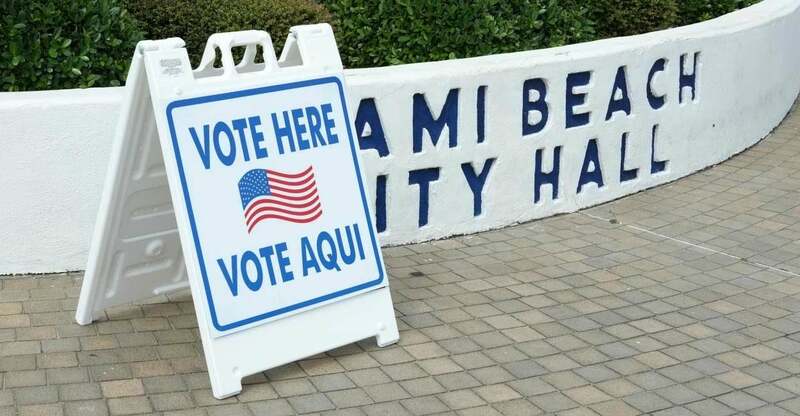 In a report released Tuesday, the Public Interest Legal Foundation, a conservative legal group, found 5,556 voters were removed because they were noncitizens and that one-third of the removed citizens voted illegally. President-elect Donald J. Trump has been mocked for his tweeted claim that if it were not for illegal aliens voting, he might very well have won the popular as well as the electoral vote. Is his claim less credible than the one put forth by some of Trump’s opponents that Russian hackers got into voting machines that aren’t even connected to the Internet to switch votes around?